Organisations can apply for a share of £650,000 to deliver innovative data-driven solutions to key operational performance challenges in the rail industry. 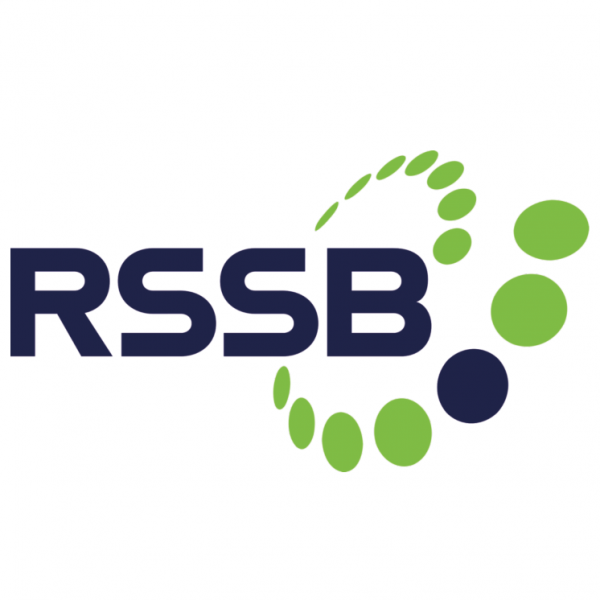 Following the success of the RSSB’s ‘Data Sandbox’ competition launched in 2017, this is a new opportunity for academics, suppliers and innovators to make use of the vast quantities of data that the rail industry collects. The Data Sandbox+ initiative builds on the repository of data that was made available for the original Data Sandbox competition and includes new and refreshed content. Getting more value from the data that the rail industry collects is a key enabler to improving performance and customer experience. The Data Sandbox+ is a research competition, within the PERFORM programme, aimed at supporting research into novel use of data to improve service reliability and punctuality. The projects funded through this competition should build on existing feasibility studies (i.e. current Data Sandbox projects or others) or propose new approaches and ideas. The proposals must demonstrate a good understanding of the chosen industry challenge and an awareness of relevant research that has already been undertaken in the area. Proposals are expected to generate new knowledge while addressing a specific challenge. The solutions suggested should have the potential to deliver a measurable impact (i.e. estimated % improvement on performance) and should be supported, if possible, by a relevant business case. Organisations of any size can lead a project, this includes academia and supplier organisations. Applicants are welcome from all sectors. Inter-disciplinary collaboration is highly recommended. A successful submission is likely to consist of participants with a range of disciplinary perspectives and different expertise. The project team must include at least one individual with railway expertise. The lead organisation must be based in the UK; international partners are welcome to join consortia as long as a justification for their involvement is provided in the proposal. The bidding teams should secure the support of at least one organisation that is accountable for performance (i.e. a train operator, both freight and passenger, or Network Rail), either as partners or supporters. All projects are expected to benefit from a high degree of industry ‘buy-in’ to the delivery and implementation of research outputs. Each consortium must appoint a Principal Investigator (PI), who will be responsible for receiving and managing the funding. RSSB will contract directly with the PI’s organisation. The total funding allocated to this competition is £650,000. It is expected to find 3-4 feasibility studies and 2-3 demonstrator projects. For Feasibility studies, projects can apply for 80% funding. For Demonstrator projects, you can apply for 60% funding. Projects are expected to be between 6 and 12 months, although longer projects will be considered on their merit. RSSB will pay 50% of the total funding contribution upfront and the remaining 50% at completion, upon acceptance of the final deliverable(s). Please Note: A second round of applications will open on 2nd September 2019 and close on 6th December 2019.